Economic equality and freedom is still a dream of several nations of this world. Poverty and want are still bothering the societies to a great extent. It is high time to find and follow the best economy policy for the economy of the nations. It has been highly controversial whether free market is suitable for the present world economy. It is still unknown which economic policy would solve the fundamental economic problems of the present economy. It is time to analyze whether the concept of mixed economy would find success in this present world. It is again controversial up to what extent the governmental regulation must be allowed in a mixed economy. Moreover, it is also important to review the amount of access of free market and its validity and significance in the present world economy. It will be useful if we analyze the concepts of Adam Smith and Milton Friedman and the opposition of Keynes and Karl Marx in the context of the present world economy. 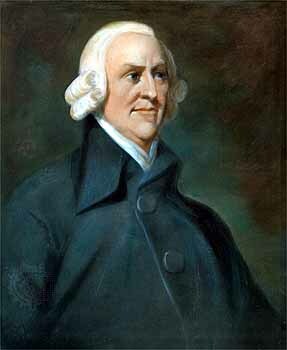 Adam Smith advocated the concepts of free market and opined that he believed being operated in the economic society. According to Adam Smith, individuals strive to attain wealth by aiming only on their personal gain. These individuals however cannot consume everything that they produce and has to share it with others who value it and pay the price for it. So the public interests of the society can be satisfied by this system of division of labor and free market. Smith, the father of economics, have authored the invisible hand which is able to explain all sorts of economic phenomena in all fields. The book has included the valuable views of Adam Smith about free market. Adam Smith explained the concept and told that businessmen or entrepreneurs always aim for the best profit and consumers always do aim for the lowest price. Consumer choice thus would become the force that influences the price in the market. Consumers would demonstrate their demand or negligence towards products that appear in the market. These consumer demand or pressure would thus encourage entrepreneurs or producers to invest more on the same product and bring more of them into the markets. Thus it is nothing but the consumer demand that pressurize the producers to invest their money into the profitable industry. Thus industry brings the most demanded goods to the markets and consumers also receive their favorable products, thereby resulting in the general economic well being of the society. Adam Smith considered this market-based system as a great advantage as people are forced to respond (producers) according to the want and demands of other people. 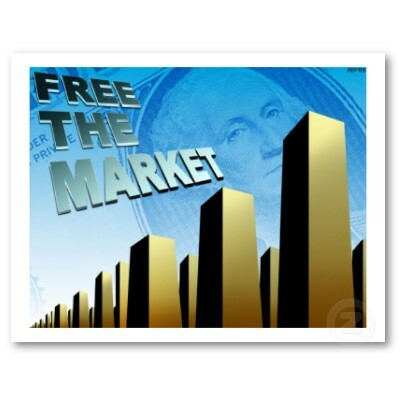 Free market is the concept in which price is regulated by the corresponding demand or supply. Trade and business would be completely voluntary in free market concept without any interference from force, rule or fraud. The theory of supply and demand would rule the economy bringing the prices of the products towards a typical equilibrium state that would balance the demand and the supply in a free market set up. Another major advocate of free market system is Milton Friedman. He opined that that there is a close and direct relationship between economic freedom and economic growth. Milton Friedman, the American economist (famous for his macro and microeconomics) was of the opinion that free markets would challenge and destroy away political centralization and political control completely. In his book, Capitalism and Freedom he mentioned that the role of a government in free market economy is to maintain political and social freedom. Freidman highly supported free market concept and explained several of its advantages. He opined that the one and only way to get a lot of people cooperate together jointly is through free market. As a result of this voluntary action, free market system would protect individual freedom also. 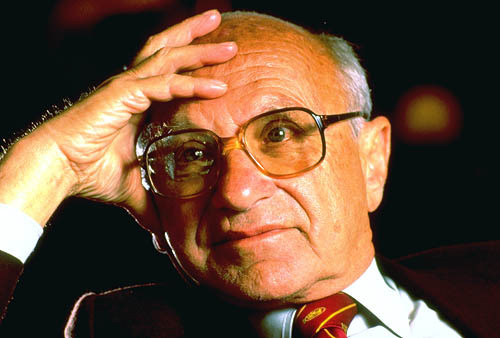 Friedman criticized the existing system and mentioned that the reason behind the arguments against the concept of free market is the lack of belief in freedom itself. Friedman mentioned that the results would be horrible when government try to value and apply its judgments instead of that of the people. Free market would improve the life of people when governmental policies damage the society’s hopes. Friedman never told that free market concepts are perfect. He mentioned it as a concept where there is more freedom and moral strength. 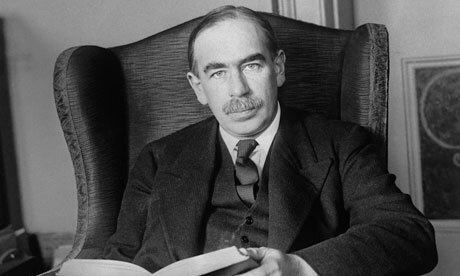 Keynes however criticized the free market system and brought several arguments. He found the free market system very defective and unsuitable and wanted to replace it with his alternative economic policies. He mentioned the economic devastation of the 1920s and 1930s as the result of free market system. Keynes was against the fundamental Marxist ideas that explained that the economic crises that destroyed the capitalist system were the consequence of the structural contradictions that arose as a result of the profit-motive production and private ownership. He mentioned free market system as least effective and opined that all the crises can be eliminated only through the intelligent correct ideas of enlightened governments that are supported by policy makers like him. He came out with his free-market opposing ideas when the global capitalist economy was drowning in the deep during the times of the Great Depression. Keynes pointed out that the careful managing of the resources by government can eliminate all the economic problems in the economy. He considered the available resources of the nation sufficient enough to solve all the poverty and want problems of the society. 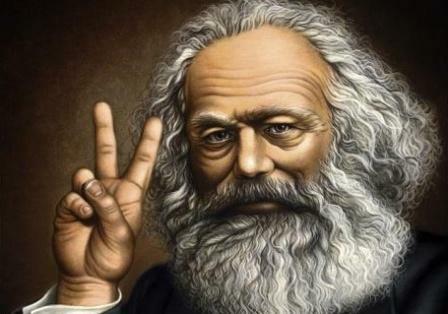 Karl Marx was the next prominent criticizer of the free market policy. He thoroughly criticized the capitalist system of private ownership and free markets. According to Marx, private ownership and uneven mode of free market distribution will encourage distributive injustice, uneven distribution of income, communal clashes, and alienation. Individual ownership would result in the accumulation of wealth in few hands and would undermine the resources that can be used for the general welfare of the society. The owners of the business would grab the maximum possible profit and nobody else would be benefited out of it. Marx opined that the capitalist system of production would lead only to monopoly and will never accomplish the financial freedom of the society. Private ownership and free market policy would lead the working class only to poverty and misery and never ultimately bring financial equality. Marx thus tried to prove the inefficiency of free market system and individual ownership and mentioned it as of no use for accomplishing financial freedom of individuals in the society. He wanted the production to be publicly or collectively owned and economy to be centrally planned and managed avoiding all dictatorship. Free market system is found to be effective in today’s market as arrogant experts and grasping bureaucrats is seldom able to bring any positive result in the present economy. 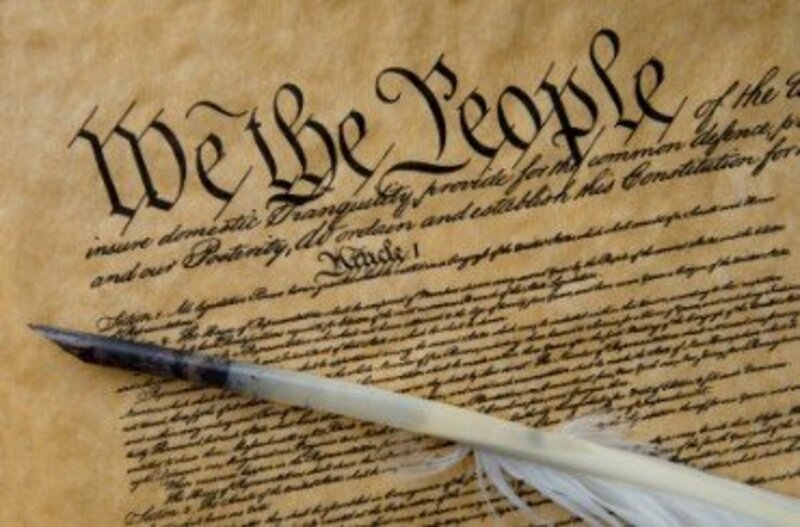 Common (public) ownership and governmental control is no longer applicable to the present world and only the power and moral strength of free market system can save the economy at least to a certain extent. Free market system provides more freedom to the individuals and economical freedom cannot be accomplished without individual freedom. Free market system gives freedom towards creativity and work and therefore overall freedom. All the societies that have attained political and financial freedom in the present world have used either free market concept or some similar concept in their economy. Free markets are found to be the great engines of economic revival. It is found to be secret of wealth and eliminator of poverty from the present world. The concepts that oppose the free market policy were not found successful in the places where they were applied. The predictions and expectations of Marx were not found to be successful. 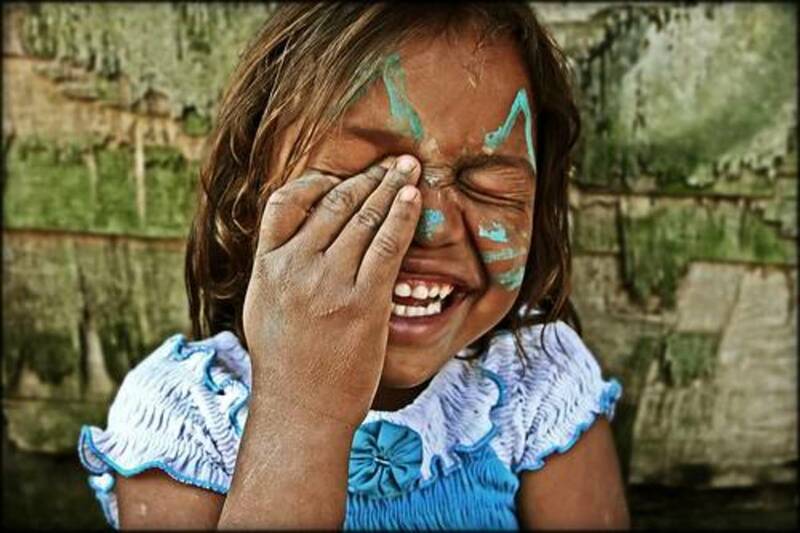 The capitalism did not bring much breakdown in the areas of its application. Communism, instead but was found to be a failure in several aspects. It is nothing but the free market approach that survived all through these years and brought some positive results. agreeeing wid ur comment..u r absolutely right..it is less practical for a country like india...late to reply being a busy mom of 2 year old..caught in delhi winter..hands are full taking care of baby in winter..
market forces do influence , we can not stop them.now a days they say level playing field but again this is exclusively for large corporations ? At present i am reading a book of Mr. Thomas Friedman, He boasts that in USA bankrupt company can file suit for bankruptcy and enter the market so this system has merit.Bankrupt company goes bankrupt and investors are losing money finally this is draining of wealth and resources. Last time when there was cyclone in USA that damaged property and devastated local economies then America's major insurance companies declared bankruptcy that means they failed on their commitments to the customers to pay their dues. I think this is a demerit of free market economies. I think you pretty well summed it up, an economy run by elite experts will not bring the cooperation, freedom and prosperity. The free market far outperforms any other system because of its built in accountibility and profit motive. Pretty good analysis, but one thing you could emphasize more is that market forces are a force of nature and can never be eliminated no matter how hard governments try. People will always find a way around government intervention. I wish they would just quit trying.